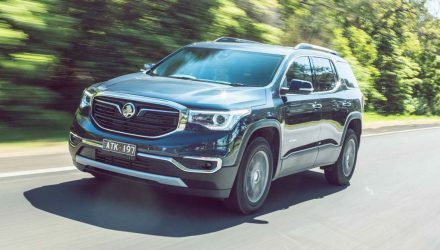 Holden’s SUV lineup has been a lucky dip over the past few years; you never knew where the next model would come from, or what it’d be called. 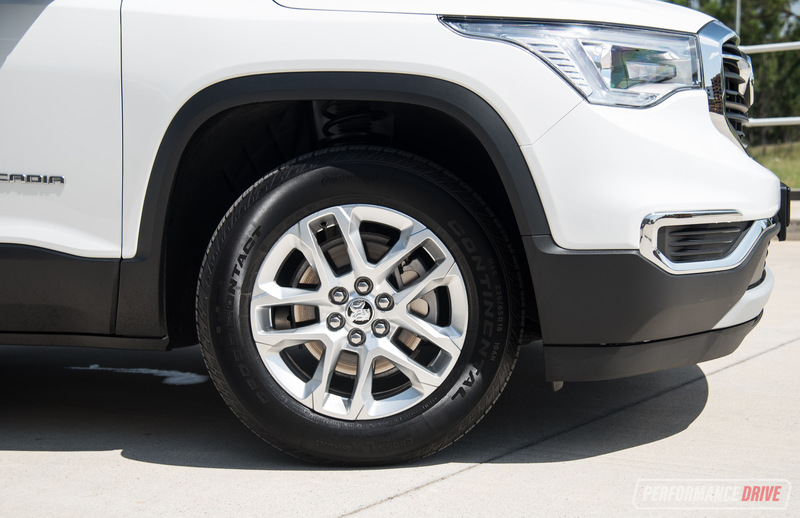 You’d be forgiven if you haven’t heard of the Acadia. 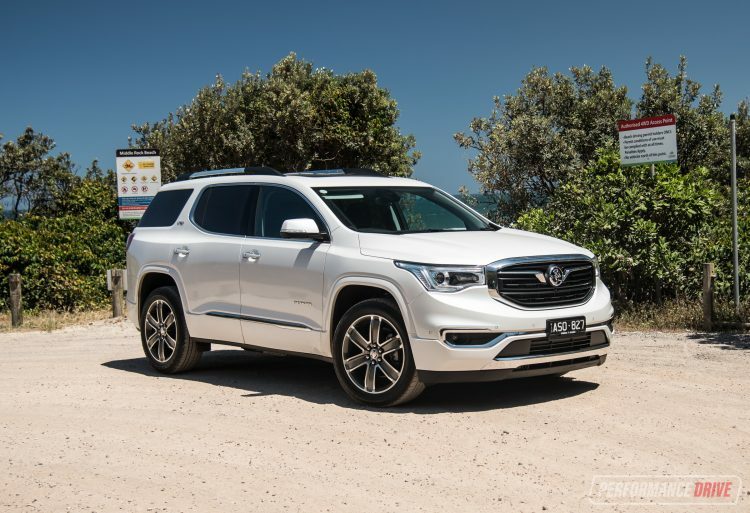 It’s the latest large SUV offering, and it moves away from the old Korean-built Captivas. Instead, it is sourced from GMC in the United States. 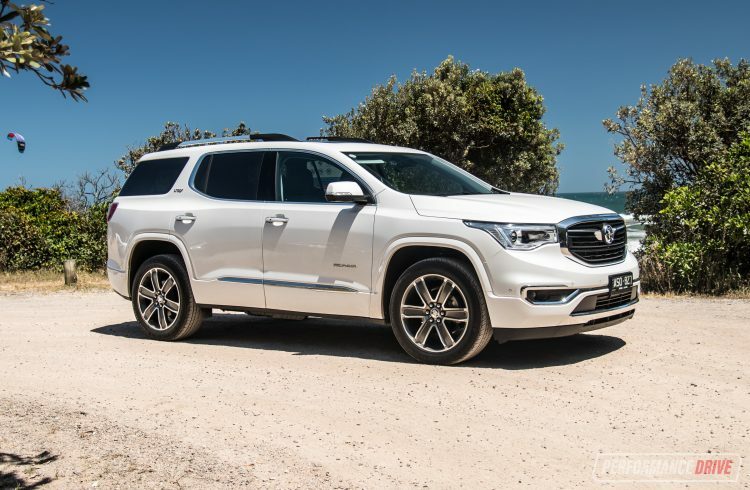 The Acadia is bigger than the Equinox and goes up against the likes of the Kia Sorento, Mazda CX-9 and Toyota Kluger. – all very tough competition. 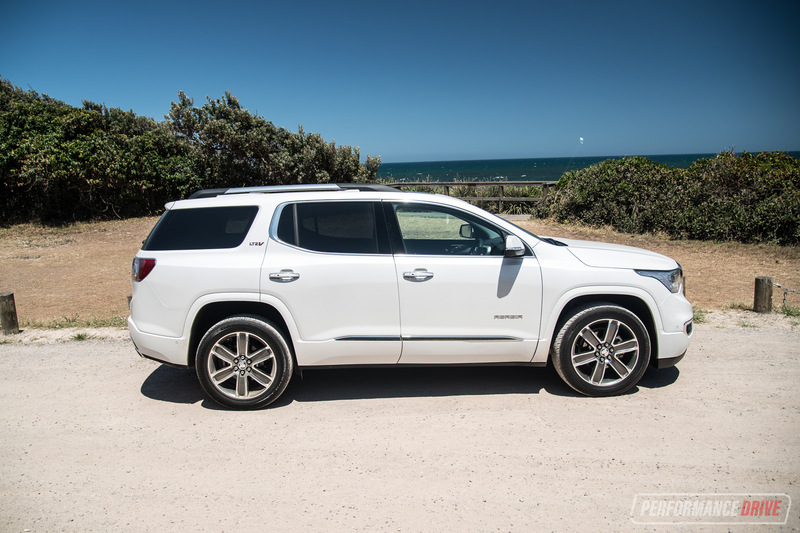 Every Acadia variant in Australia is fitted with a hefty 3.6-litre petrol V6 and a nine-speed automatic transmission. 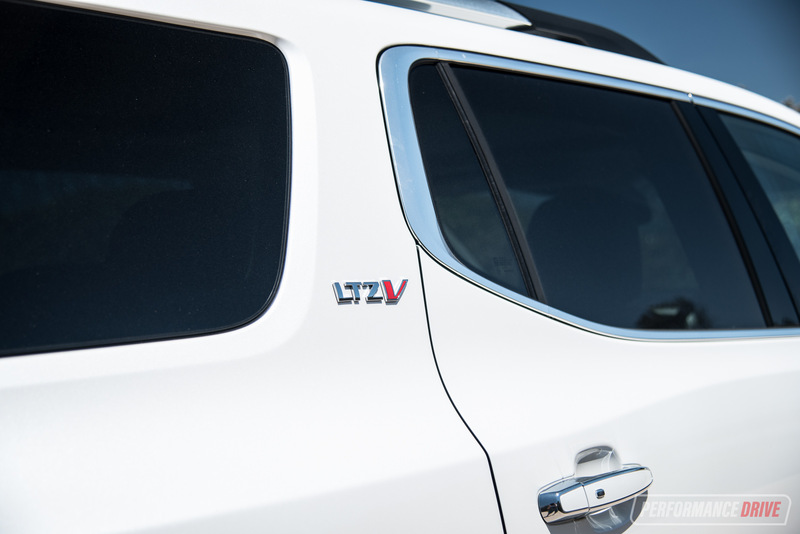 The lineup kicks off with the LT, then moves up to the LTZ, and at the top is the LTZ-V. All variants come with front-wheel drive or optional (switchable) four-wheel drive on-demand, and all come with seven seats as standard. 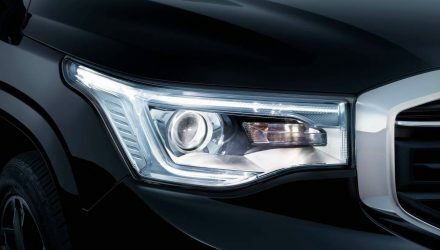 Prices range from $43,490 and rise to $67,490 (excluding on-road costs). Here, were putting the base model LT and the top-spec LTV-Z through the hoops. 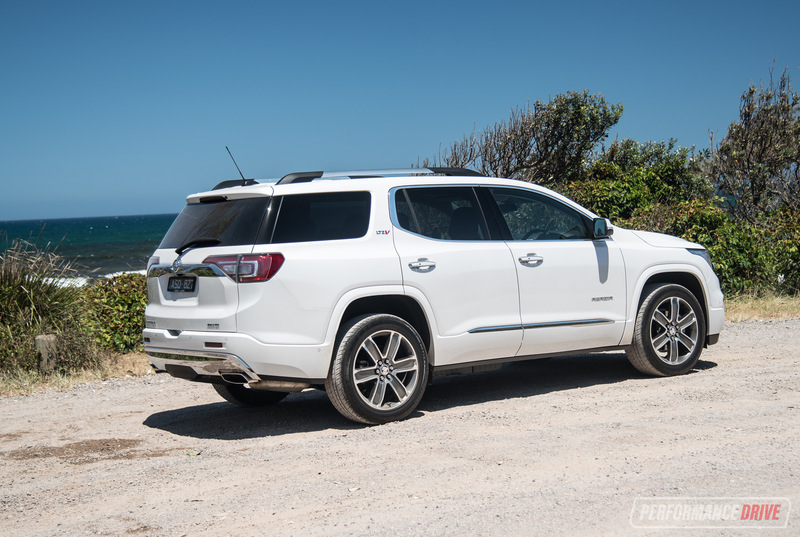 Being sourced from the big and bold United States, means you get an SUV that’s exactly that. 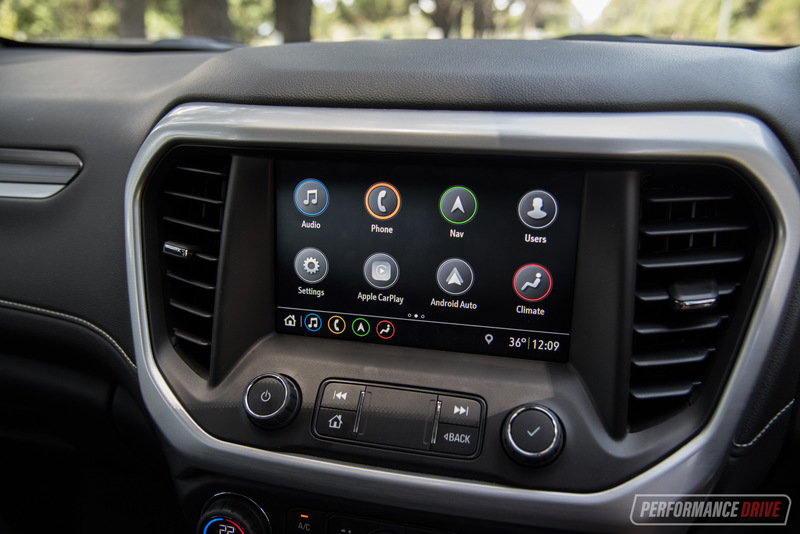 It’s a beast – just the way Americans like their vehicles. Design cues on the exterior are loud yet conservative in some areas. But you can’t miss that high bonnet, and the squared-off wheel arches. 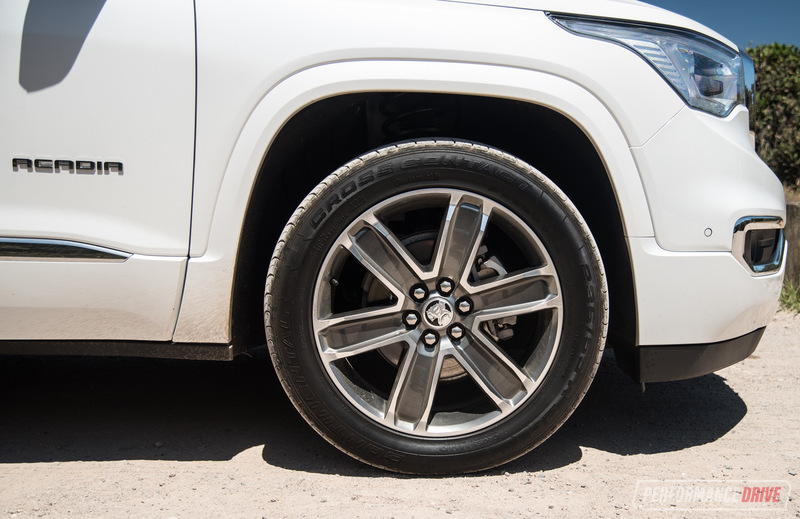 If you like lots of chrome, the top spec LTZ-V has plenty of that on the front and rear. 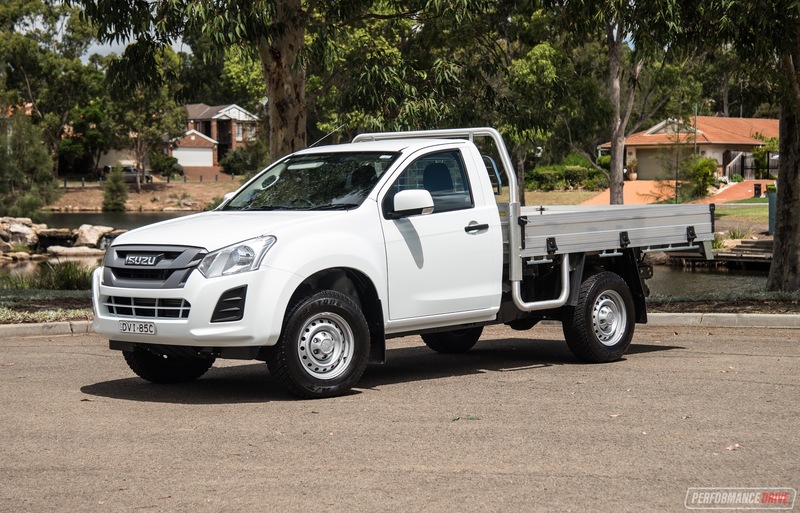 The base-model LT looks more rugged with less chrome and unpainted lower bumpers. 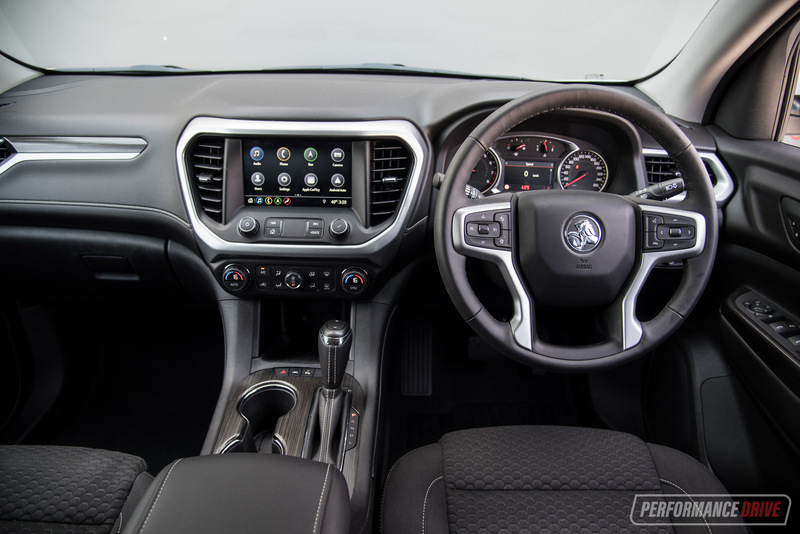 The interior follows the theme with a design that isn’t too out there. It is plain and easy to navigate, but the plastics and facias used look a tad cheap. 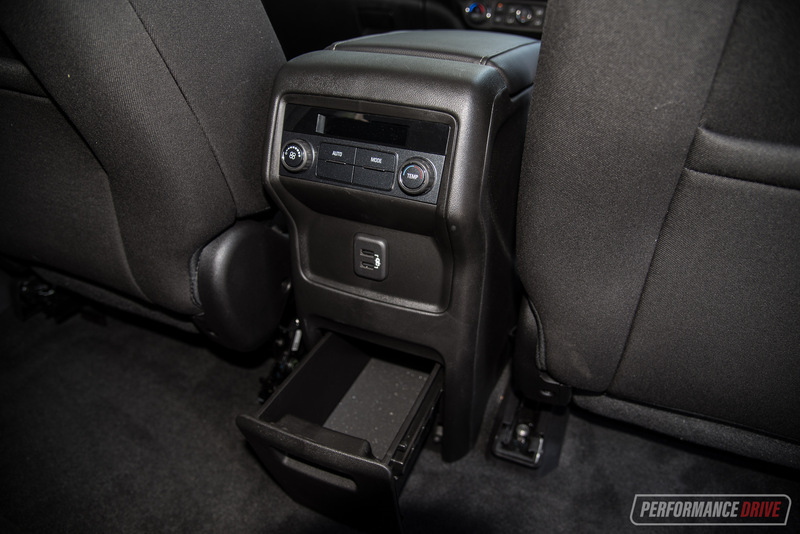 No area throughout the entire cabin is short on space. 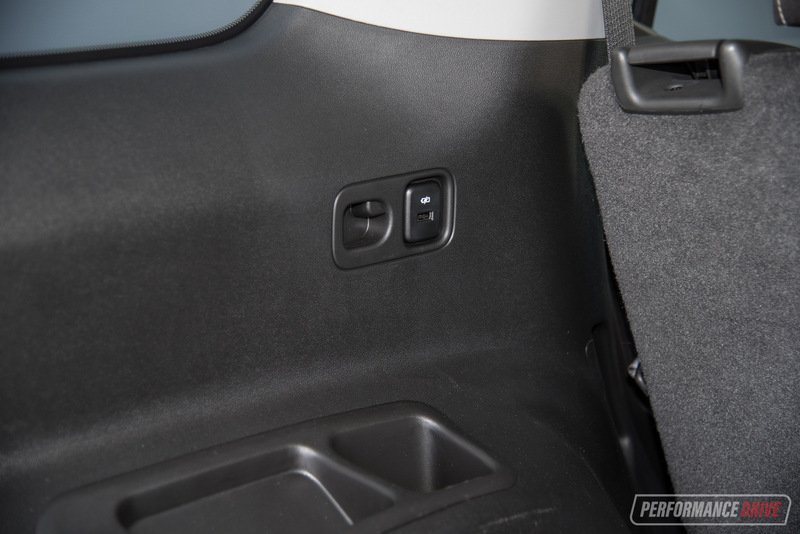 Even with the third row in place, the boot still has enough room for large suitcases. 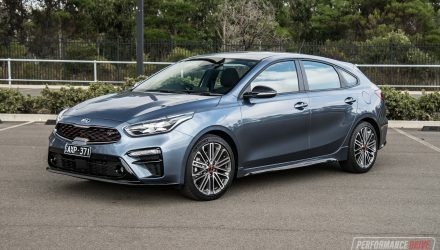 In fact, it measures about the same size as a Toyota Corolla hatch – 292L. 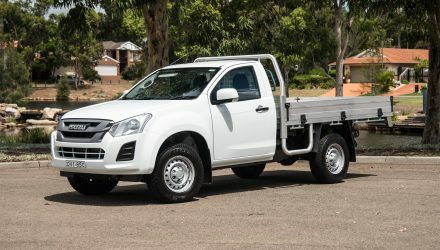 If you need to haul more (a lounge suite? ), space opens to 2102L with the second and third row folded down. 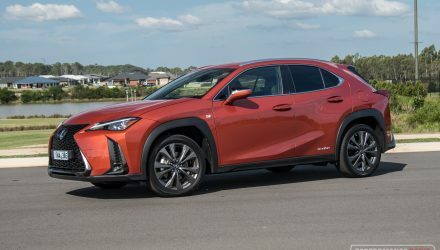 This makes it roughly the same as the Mazda CX-9 and Toyota Kluger. 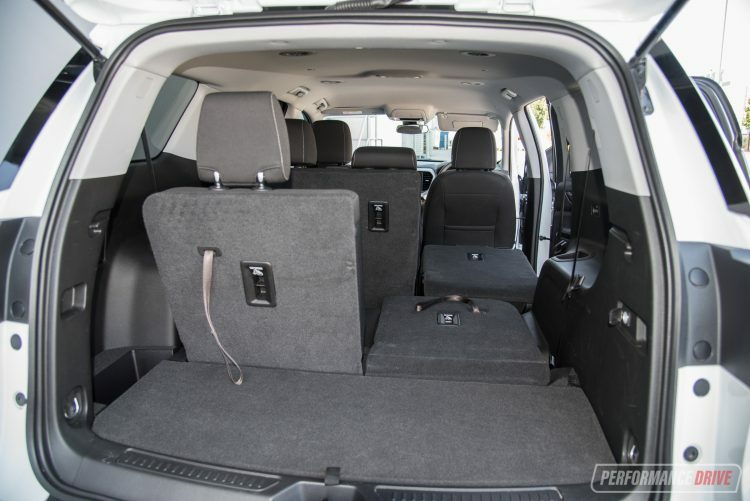 The second row is also on rails, which makes it extra versatile for comfort or cargo space. 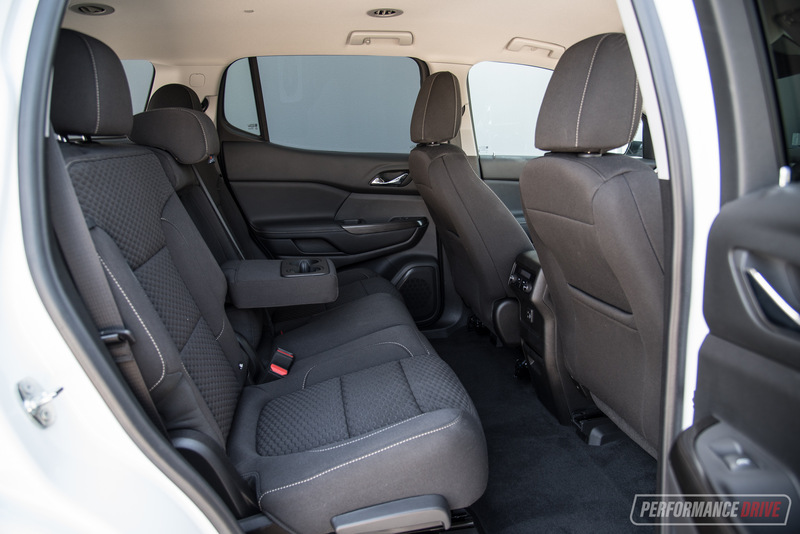 In what you’d expect from an SUV with this amount of space, the seats are beautifully supportive and fit for long trips – whether you’re in the front or rear. There’s a plethora of adjustments that can be made to suit all shapes. The second and third row passengers are looked after with dedicated air vents placed in all rows with multi-zone climate control, and at least one USB port in all three rows. The LT (above) is extensively equipped for a base model. 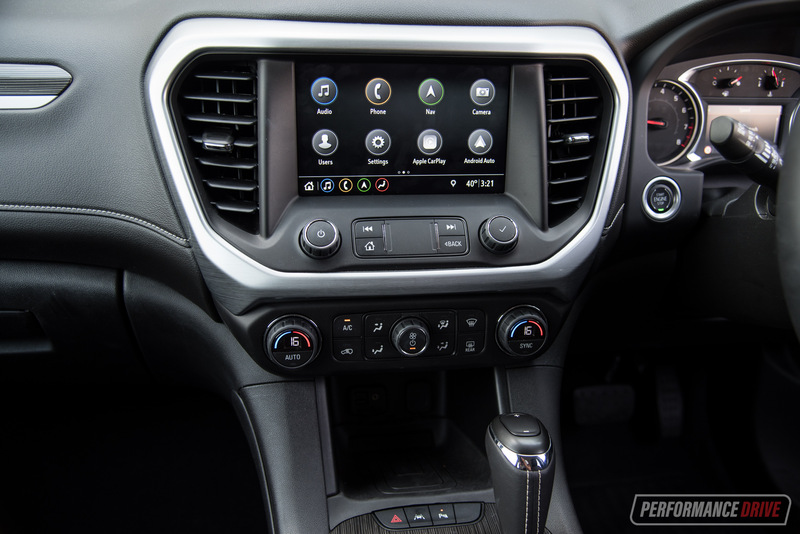 You get multi-zone climate control, blind-spot sensors with lane departure active input, 18-inch alloy wheels, forward collision and pedestrian mitigation, daytime running LEDs, selectable driving modes, engine cylinder shut down for better fuel economy, an eight-speaker sound system integrated with sat-nav and reverse camera, Android Auto, Apple CarPlay and digital DAB+ radio. Auto high-beam, road sign recognition, and rear cross-traffic alert is also standard, along with a wireless phone charger. For the top spec model, the LTZ-V comes with a few extra features, but it’s hard to justify the additional $25k you need to pay for it. 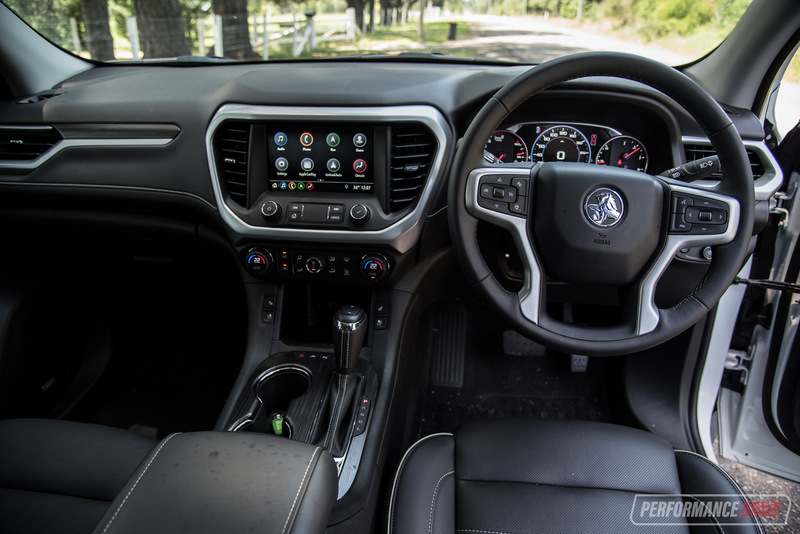 You get 20-inch alloy wheels, forward and reverse collision mitigation with pedestrian mitigation, distance-controlled cruise control, front row electric seats, an electric tailgate, partially-leather upholstery, as well as front and side cameras. 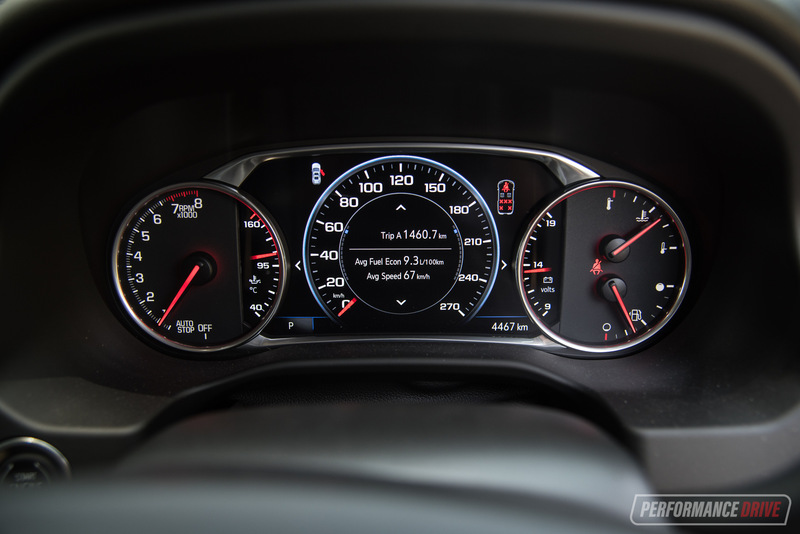 The driver also views an almost fully digital instrument cluster while the LT is only partially digital (see below). 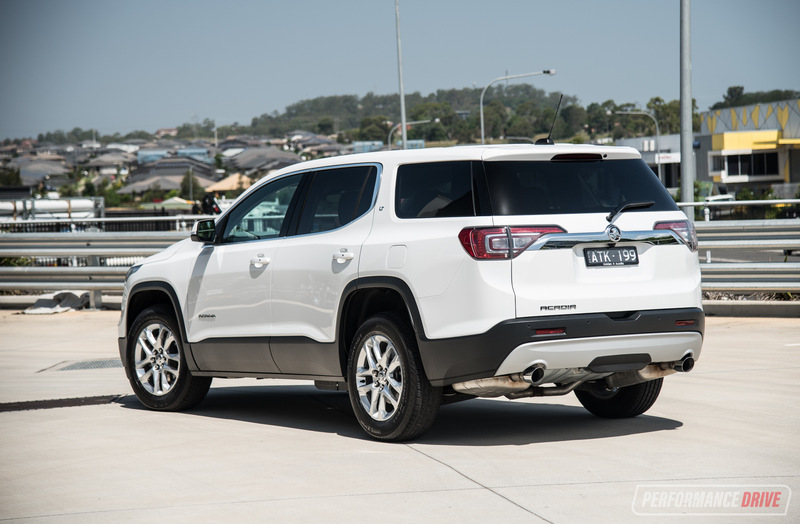 Holden keeps things simple by only offering one naturally aspirated petrol engine. 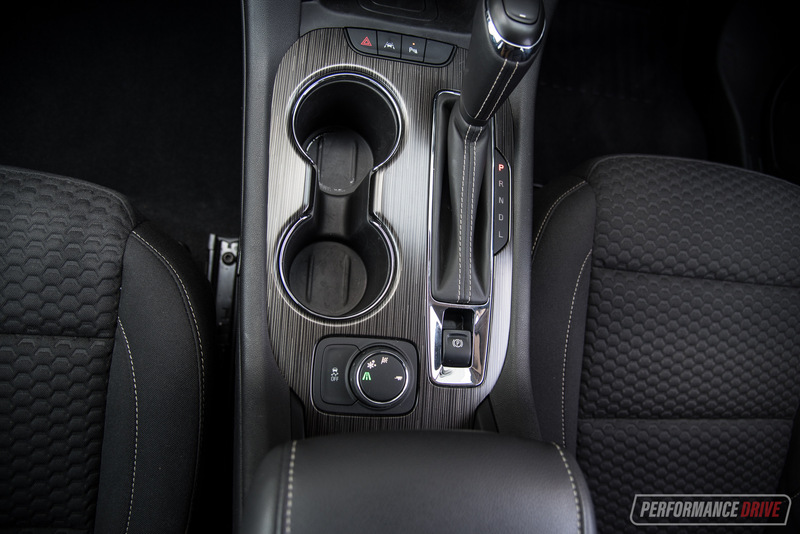 It’s loaded with power, but short in torque. The full 231kW kicks in at a screaming 6600rpm, and the peak 367Nm of torque delivers at 5000rpm. Therefore, it’s an engine that’s happy to rev. It will enthusiastically and aggressively throw down the gears and get that big body up to speed. Nine gears also help to move such a large body along. 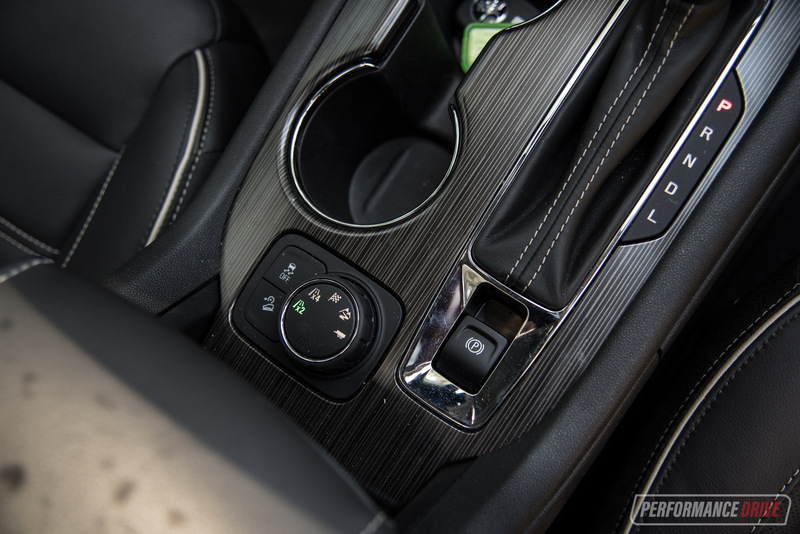 Unlike other transmissions with so many gears, it doesn’t get confused. It knows exactly what gear is needed for any given situation. Across the 0-100km/h sprint, we recorded a best of 7.43 in the 1985kG LTZ-V, and, strangely, 7.74 in AWD mode. 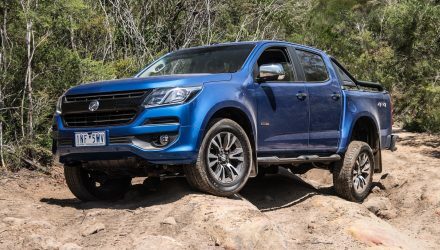 We think leaving it in FWD mode allows the engine revs to build a bit quicker with some wheelspin, as opposed to bogging down slightly in AWD mode. And then quicker again, the 1860kg FWD LT variant recorded a best of 7.17 seconds. This, according to our tests, makes the Acadia one of the quickest SUVs in this specific class. 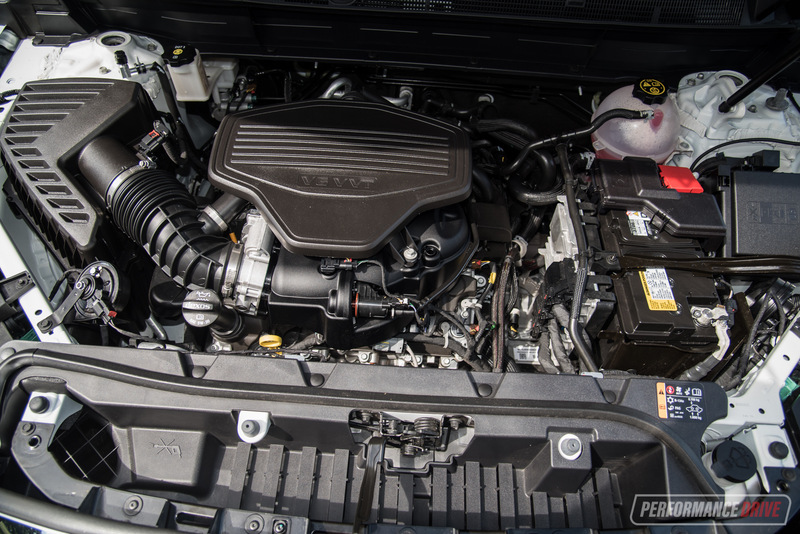 There are two attributes where a diesel engine would benefit the Acadia – the first would be a big wave of torque available from lower revs, and the second would be improved fuel consumption. During our week with each variant, we saw 10.5L/100km in the front-wheel drive LT, and 10.7L/100km in the on-demand four-wheel drive LTZ-V. Your fuel bill will be higher than most of the diesel competitors. 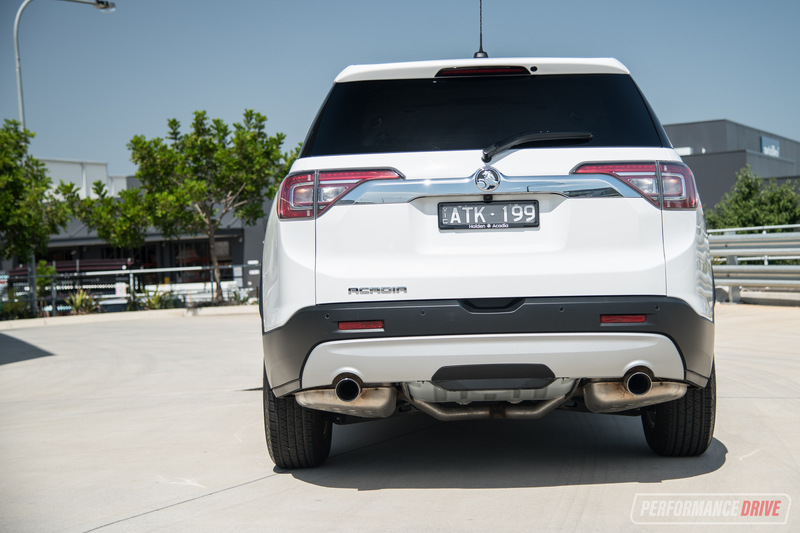 An 82L fuel tank in the AWD models (73L in FWD models) means that a tankful will creep close to $100, yet will only provide you with a range of about 600km – some diesels of this size will stretch to 900km before needing to refuel. 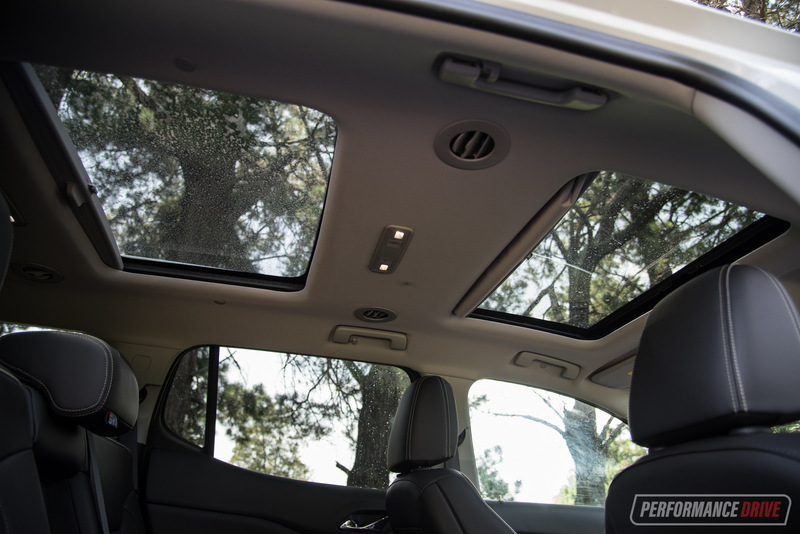 On the road, there’s no hiding the fact the Acadia is a huge vehicle. 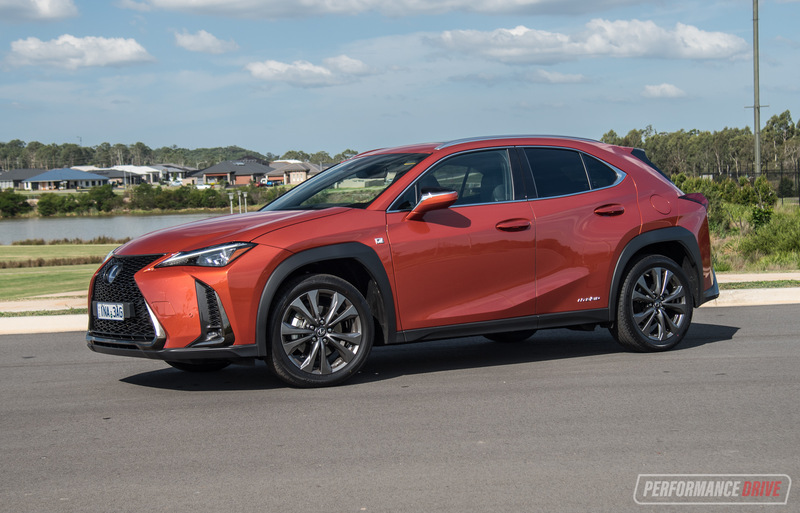 However, keeping it in the lane is less of an effort than the Mazda CX-9 rival, we found. Although it’s not primarily designed for it, taking corners hard isn’t as uncomfortable as you might expect. Body roll is kept to a minimum and the whole outfit remains confidently stable and committed for most of the time. Bumps are undertaken with good compliance, too. 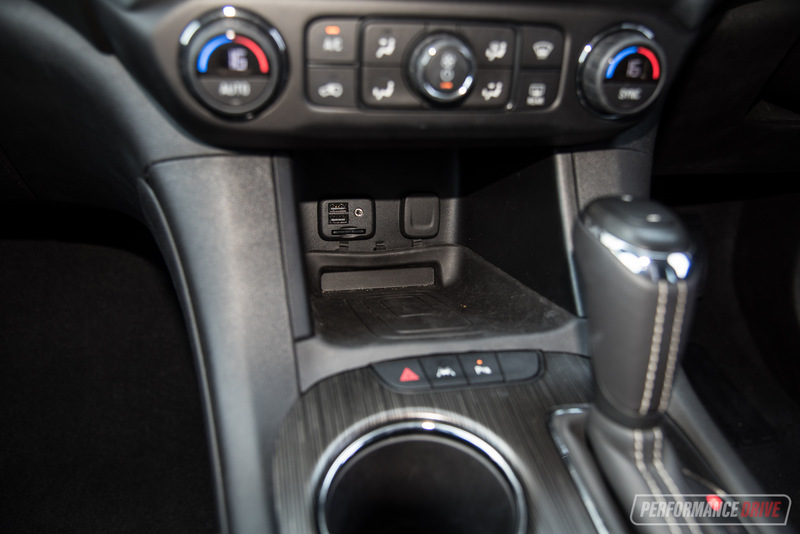 There is little feedback received through the steering when taking corners. It’s not exactly encouraging but yet, when pushed, everything underneath manages to handle surprisingly well, as mentioned. 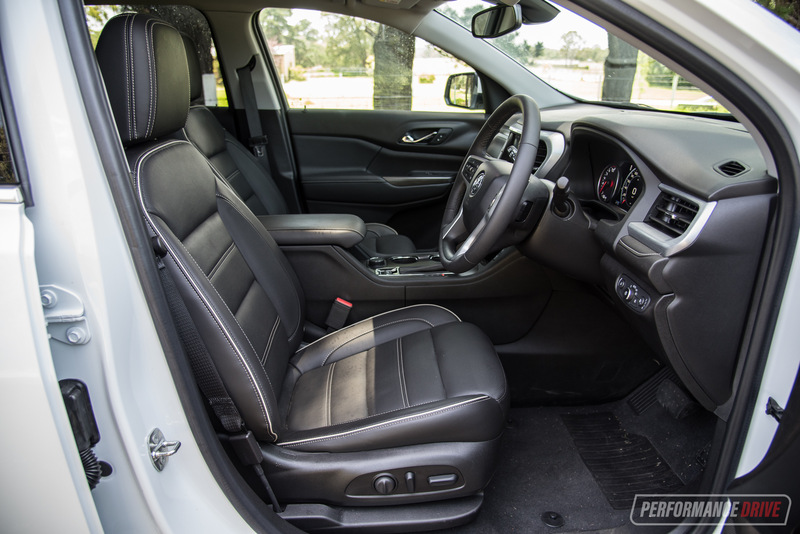 A lack of complete steering feel isn’t out of the ordinary for an SUV of this size and weight anyway. 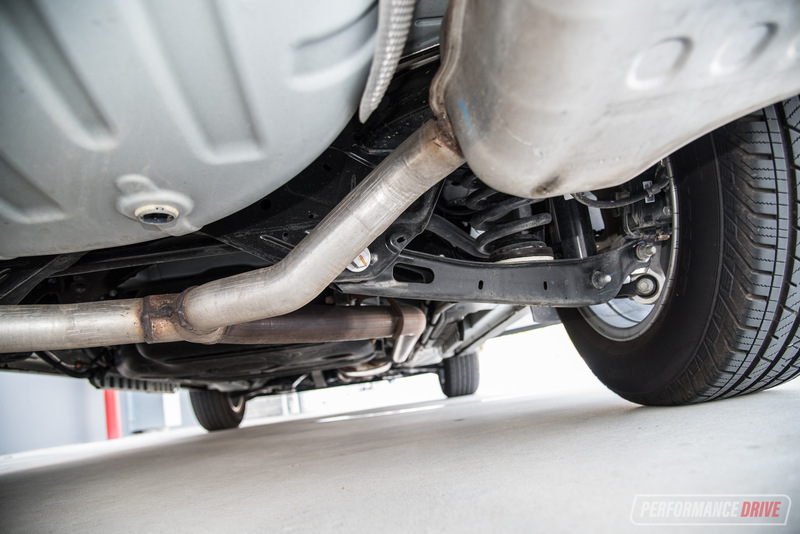 Road noise and vibration levels are minimal, except when you plant the accelerator. You’ll immediately hear that angry V6 engine note jump into life. It’s not harsh, nor causes nasty vibration. We think it sounds quite vigorous and eager, actually. There is a sports mode, an ice (or slippery conditions) mode, and a downhill mode. 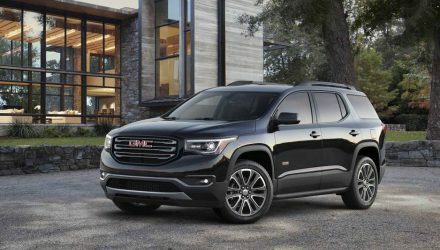 Many other SUVs that are more designed to be people-movers don’t have these options, but the Acadia won’t go deep into the bush anyway. 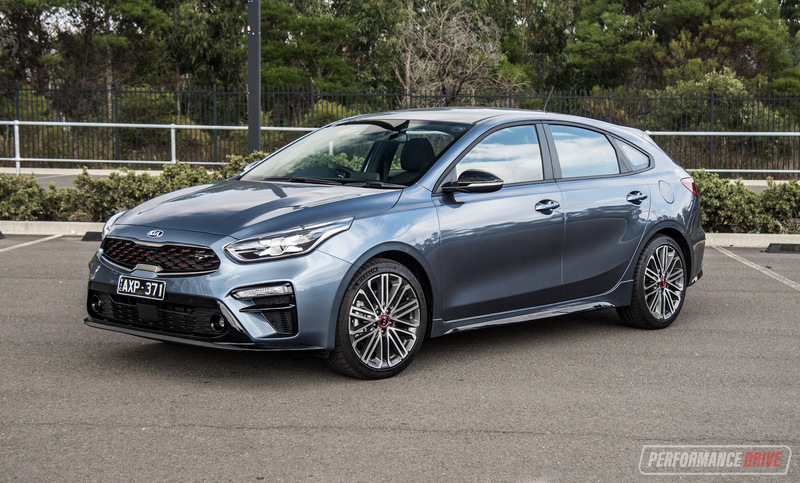 With a ground clearance of 203mm and big front and rear overhangs similar to a family sedan, you realise that it’s made to hit some light dirt roads only. And it does well in these conditions, presenting good ride comfort and control. Obviously the AWD models offer more controlled and safer driving on loose surfaces. 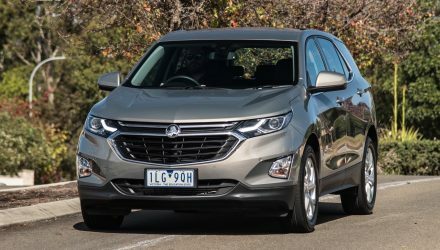 Holden now offers a generous five-year/unlimited kilometre warranty, which is needed after such an inconsistency with model runs and issues seen in the Holden Captiva. 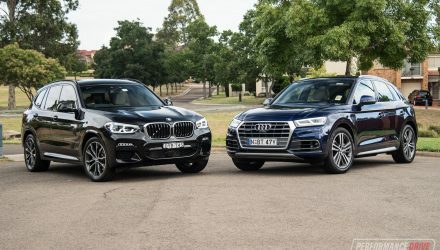 However, servicing is required every 12,000km or 12 months; comparatively frequent if you plan on doing a heap of driving. 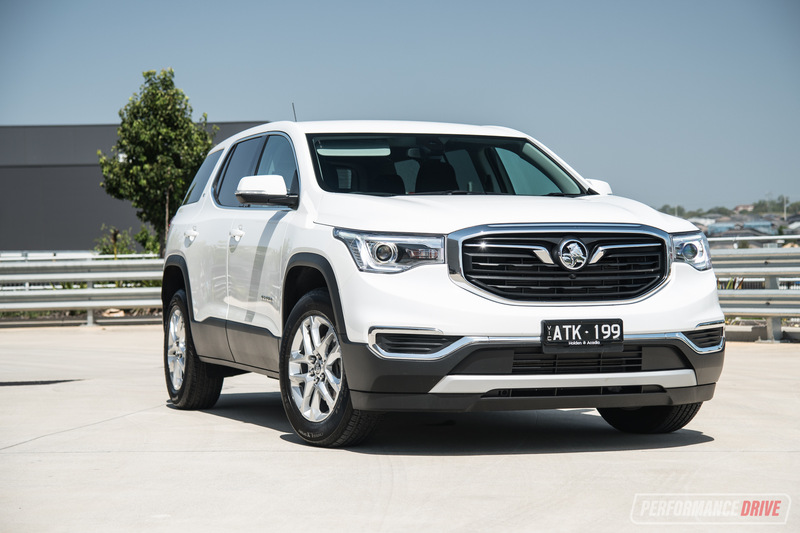 The Holden Acadia is an SUV you would buy if you need something huge but don’t want a people-mover/van. 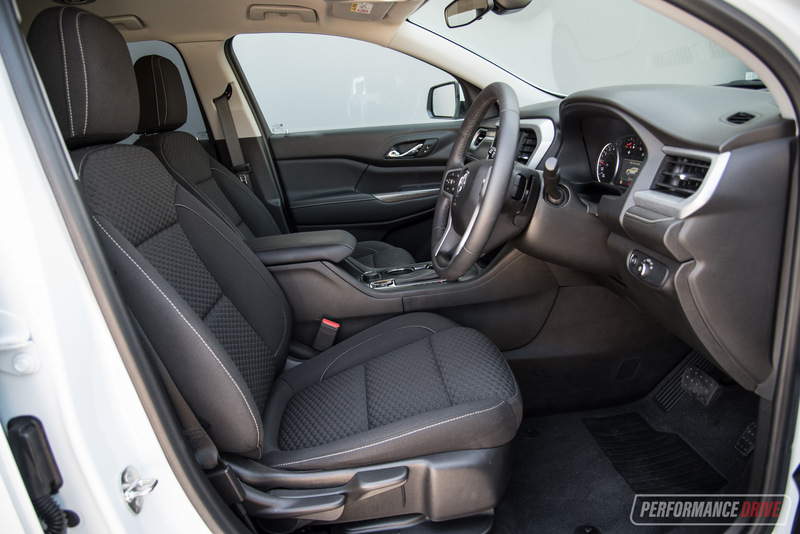 It is loaded with space and comfort, just the way it’s country of origin loves it. It also looks quite cool, particularly in contrast to some of the conservative rivals. 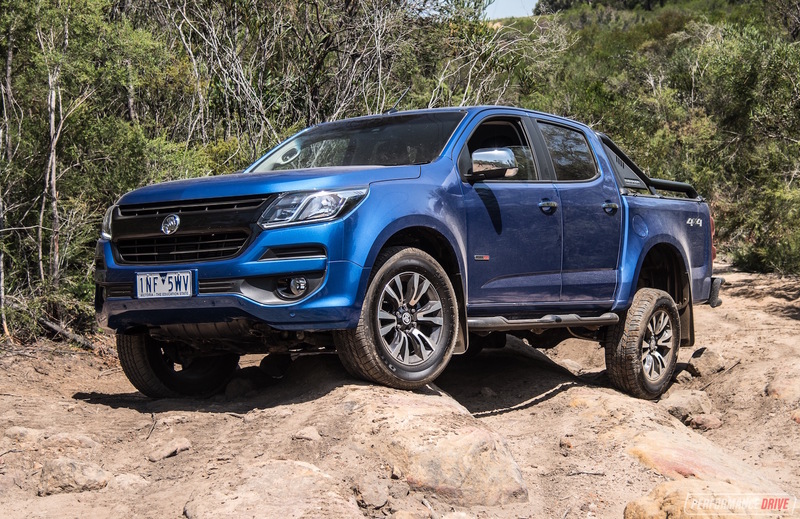 We would feel nervous about buying a Holden though when you consider the brand’s rather scattered model sourcing procedures over the last few years. But, it does have an impressively powerful V6 engine, and an excellent feature list, even in the base model LT. So in that sense, overall value for this class is well above par. 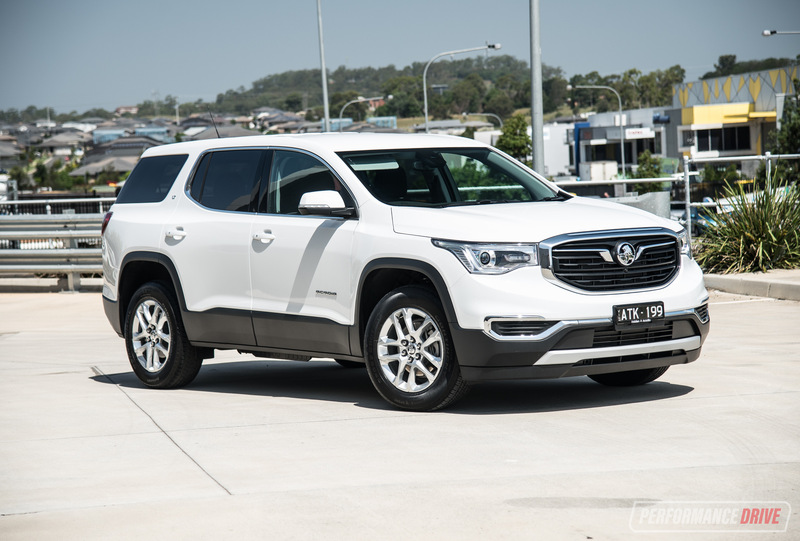 The extra features you get in the top-spec LTZ-V don’t really justify the extra $25k in our opinion, but it’s still slightly cheaper than some of the top-spec rivals.